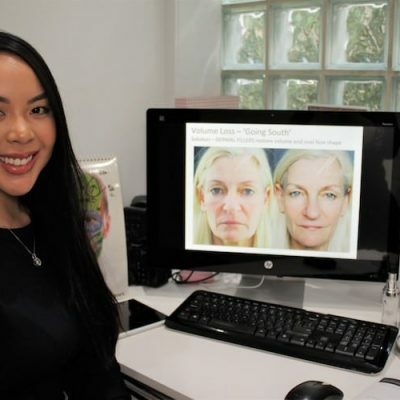 We thought we would discuss our philosophy around dermal fillers at Facelove Medispa with you. We hear a lot of concerns around looking natural and we want to address this. How do we think your dermal filler treatment should look? There is a natural balance to the face. It is vital that your dermal filler treatment blends in with your natural features harmoniously. For instance, if you have lost volume in your cheeks and they are flat at the front there is NO way should fill your lips with filler. It would be completely out of balance. The human eye will pick up on this weird feature. Someone who has volume loss in the rest of their face, but not in their lips is not natural looking (it does not make sense. How can you have full plump lips yet flat cheeks?). What order should I do my dermal filler treatments in? 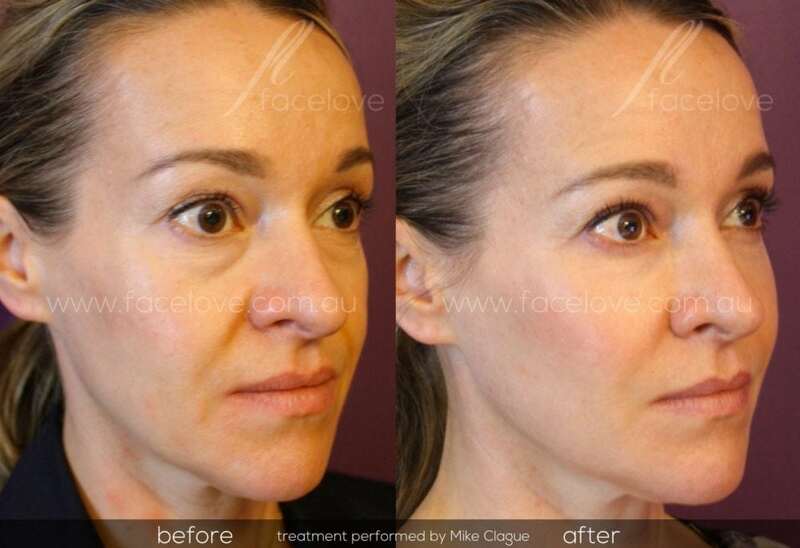 At Facelove Medispa, we enjoy performing the Liquid Lift with dermal fillers. We start in the midface with fillers into the cheeks and under the eye (tear trough). Then we work down the face to the nasolabial folds (they run down from your nose to your mouth corner). From here, we address the marionette lines or puppet lines on either side of the mouth. After these treatments you should look at the lips. Harmony is the goal here and by doing the treatments in this order the filler will look natural. 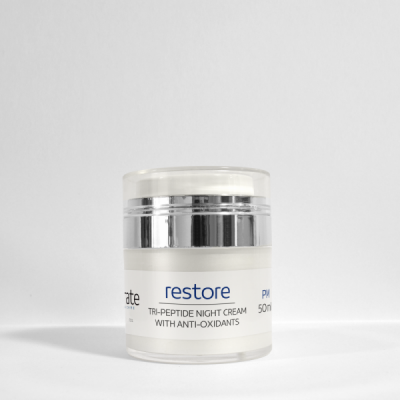 We want you looking refreshed. Your friends and family shouldn’t be able to see specific treatments we have done. How would I schedule the Liquid Lift? Many of our clients will come monthly and have 2 ml syringes of filler at each appointment. This may take 3-4 months. How long will a Liquid Lift Last? The dermal fillers we use last about 12-18 months. Results last even longer with repeat treatments. Maintenance – You would check the level of your filler every 6 months to see if it needs a top up. The benefit of this 6 month check up is we can use one syringe over multiple areas of the face because we built up a base in the first phase. 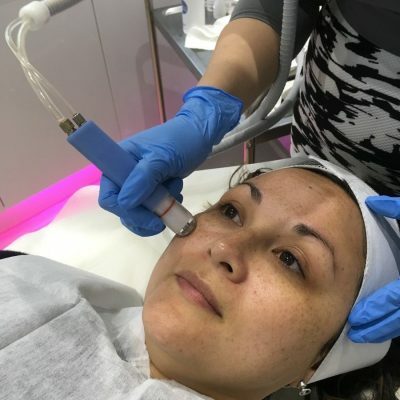 If you want to watch a short video on the Liquid Lift and how it could help you, you can click below (these our OUR OWN before and after photographs and the treatments performed by one of our team). Watch our dermal fillers (liquid lift) video here.